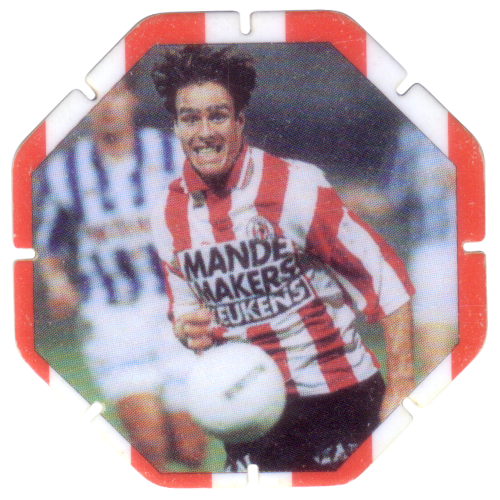 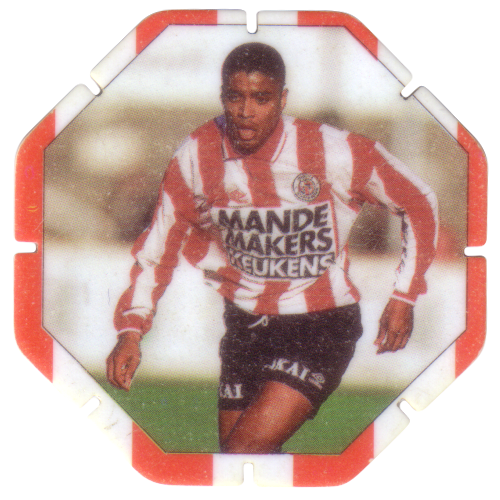 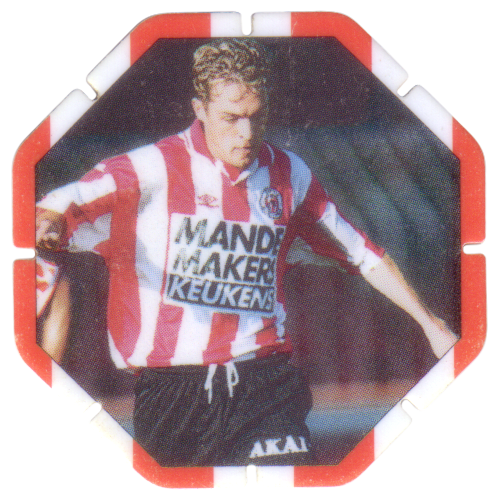 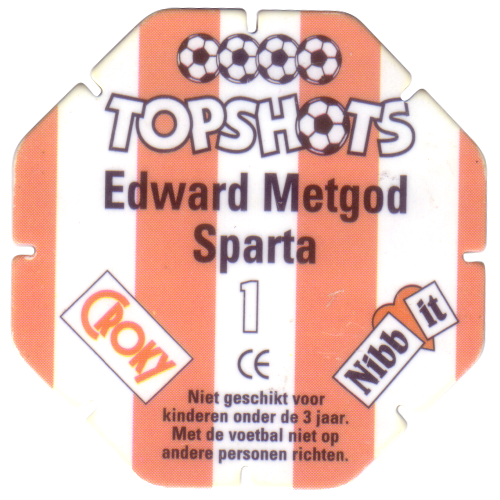 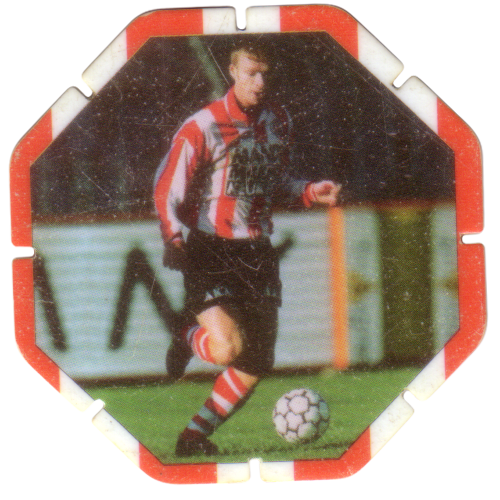 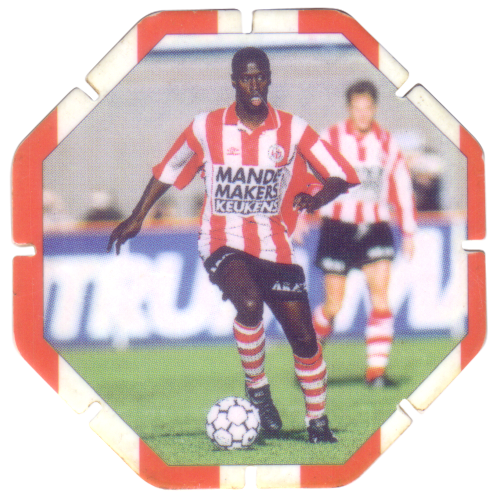 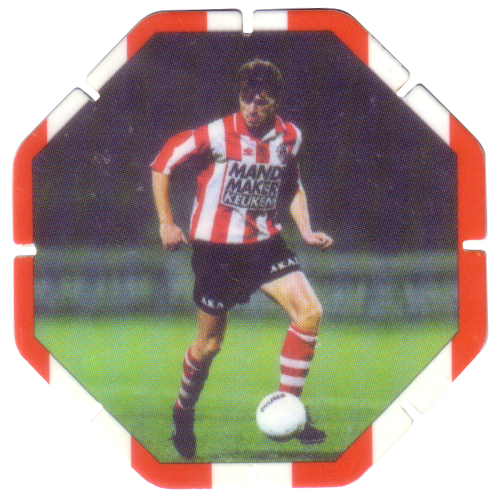 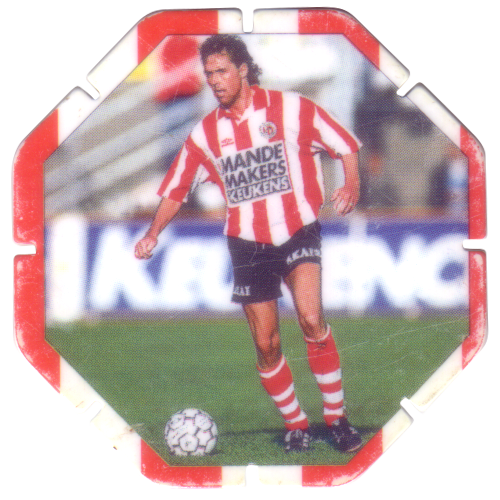 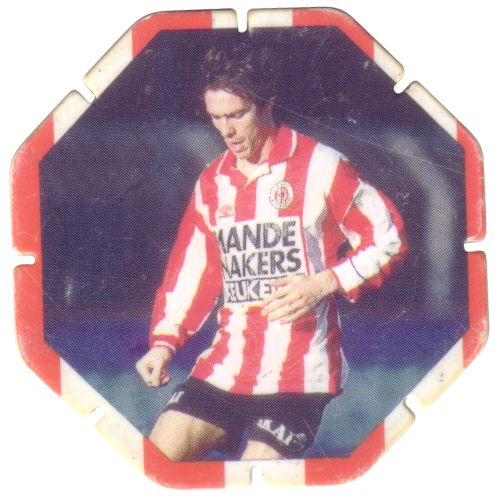 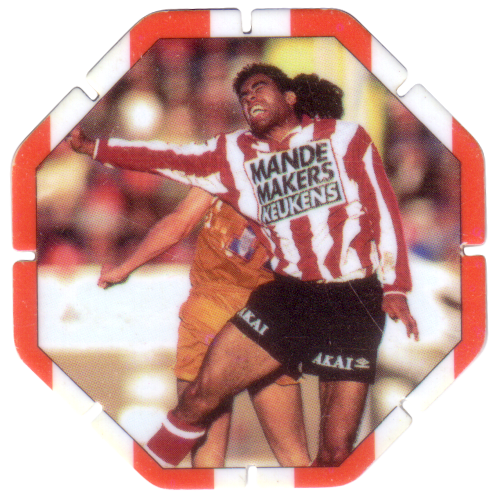 Info:This set of Topshots features players from the Dutch football club Sparta Rotterdam. 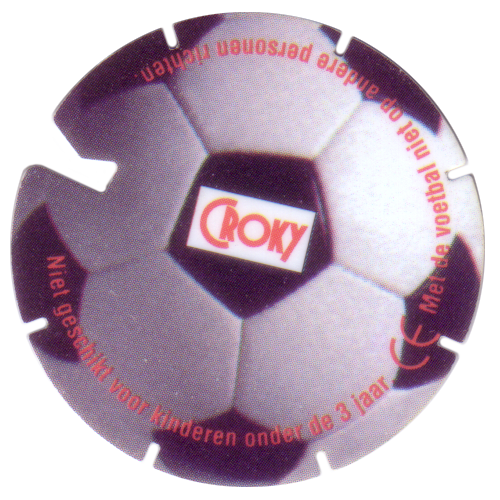 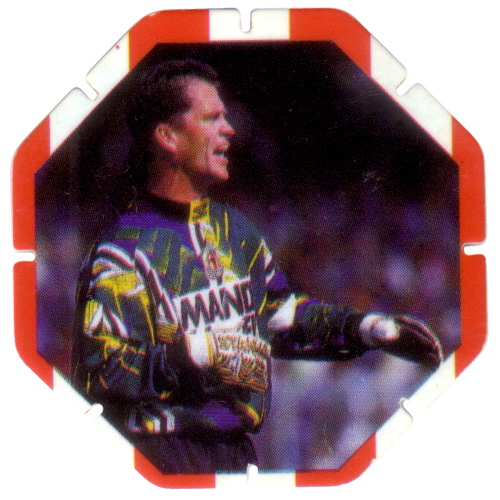 On the front of each cap it has a photo of a player, while on the back it gives the player's name. 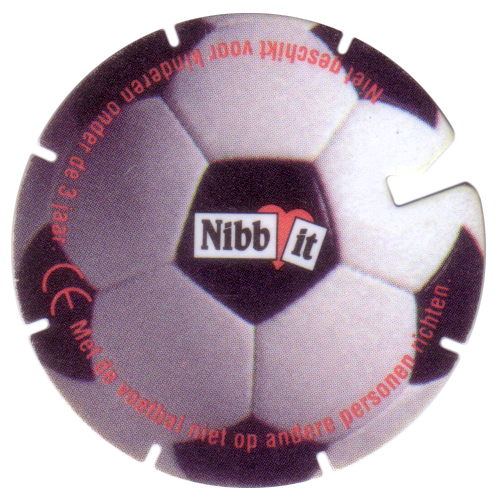 There are 11 player caps in the set and one ball cap.